Let’s kick today off with the most crucial lesson I have learned after blogging for more than 4 years. To be honest, that’s one of the most IMPORTANT things I’d tell myself when I had to start over again. 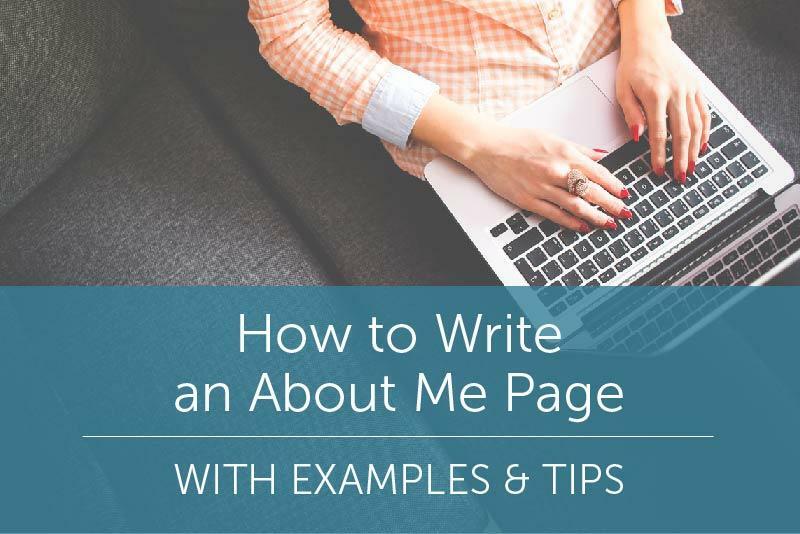 How to write website content for SEO and humans at the same time! Images are a vital part of a website and blog because they add a visual element to your site, and secondly, images when optimized correctly, can contribute to your SEO. But not everyone has time or the skills to take beautiful images for use on their site. 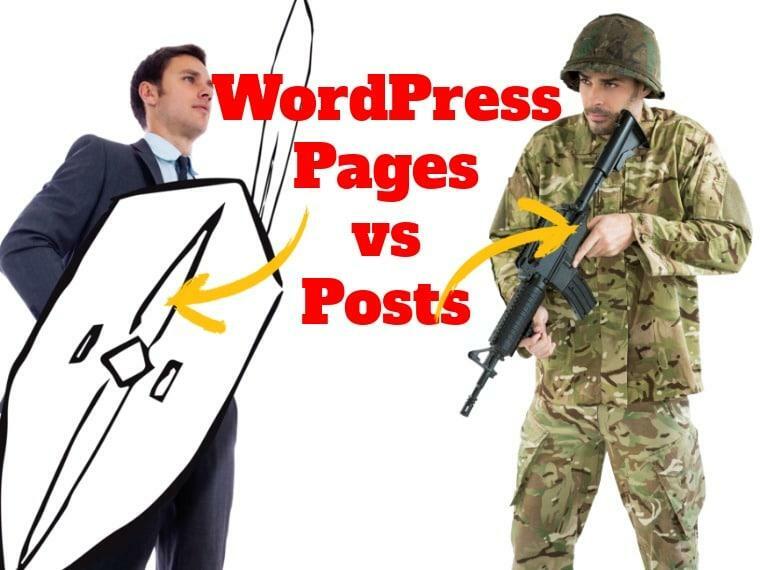 Page vs Post WordPress: When Should A Website Publish Each? 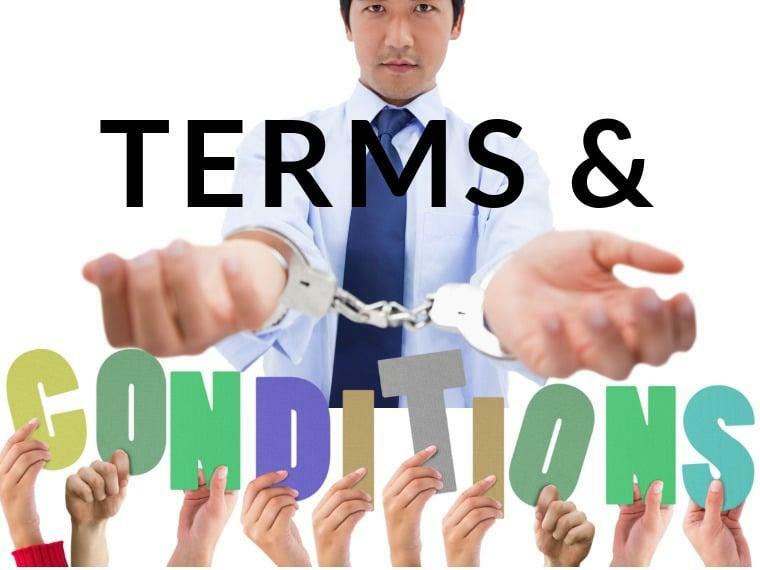 We all want to succeed and try to learn as much as possible about marketing, social media, SEO and a whole bunch of other “requirements” that will get us there, but have you thought about looking into setting up your terms and conditions page? What most people don’t realize is that the legal side of running a business is just as important as all of the above, but what will happen if certain things don’t go as planned? To avoid any nasty surprises, you have to have a properly written terms and conditions agreement available. So here we will look at the 3 best free terms and conditions generators out there. The truth is that About me pages are almost always one of the most visited pages on any website. They’re incredibly important because your audience cares to know who you are and wants to be able to relate to you. They love seeing the face behind the blog! 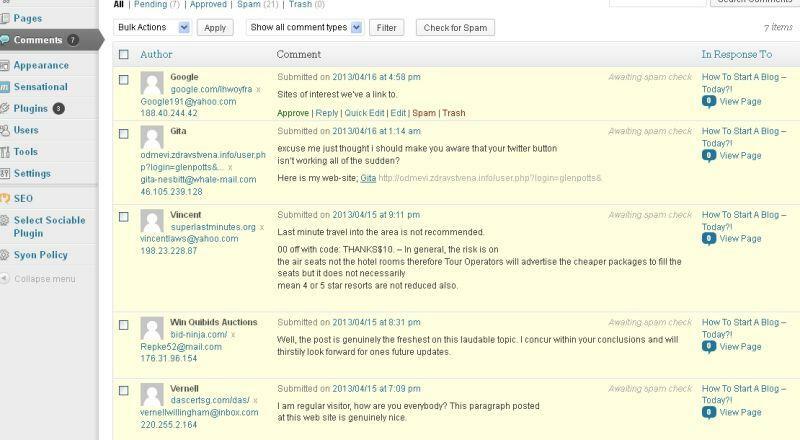 When they see so much traffic, why are most “About Me” pages so BORING? I’ve put together a list of 10 of the best WordPress plugins on the WP Plugins Directory to shine some much-deserved light on plugins that are reaching for the top. Each of these bad boys currently has over 1 million active installs, and they’re ready to make a new home on your WordPress blog, too. My favorite plugins that I personally use.